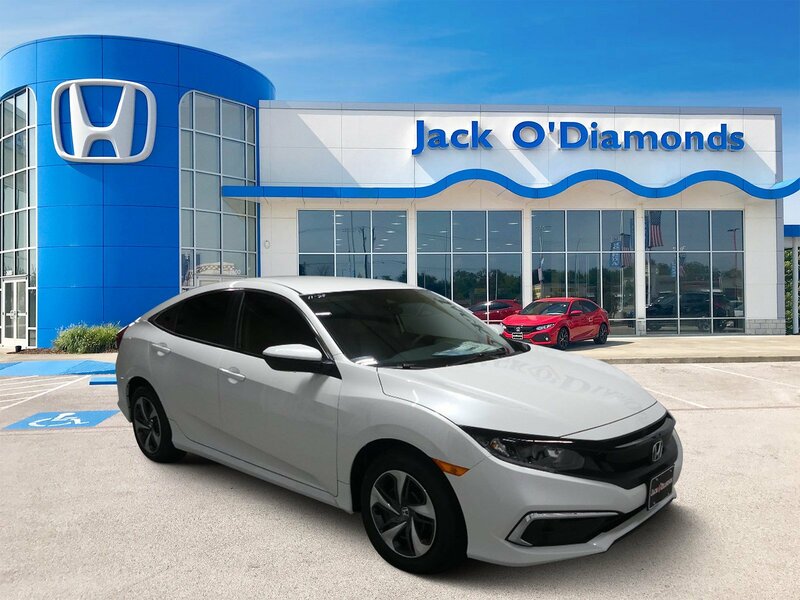 2019 Honda Civic Sedan LX lease for 36 months with 12,000 miles per year. $3,919 down payment required for this offer. Approved credit through Honda Financial Services required, plus first-month payment, tax, title, license fees. 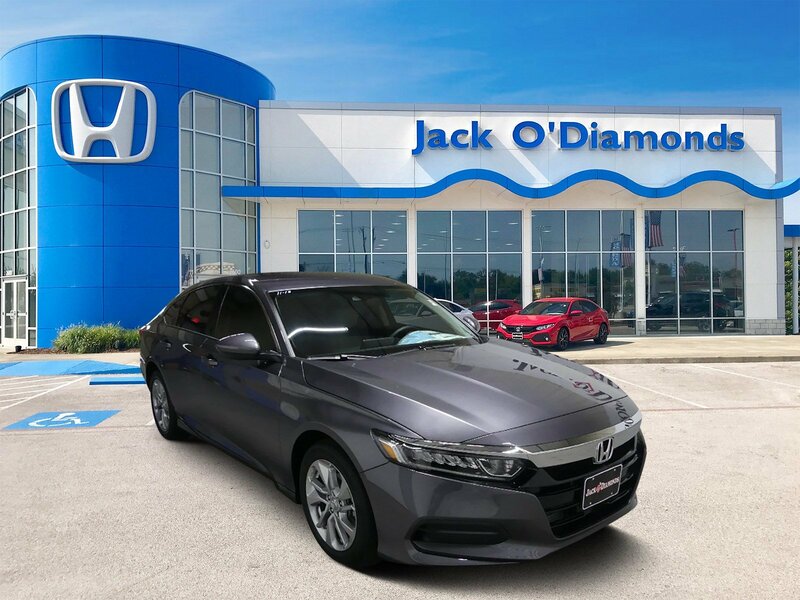 New 2019 Honda Accord Sedan LX lease for 36 months with 12,000 miles per year. $3,919 down payment required for this offer. Approved credit through Honda Financial Services required, plus first-month payment, tax, title, license fees. 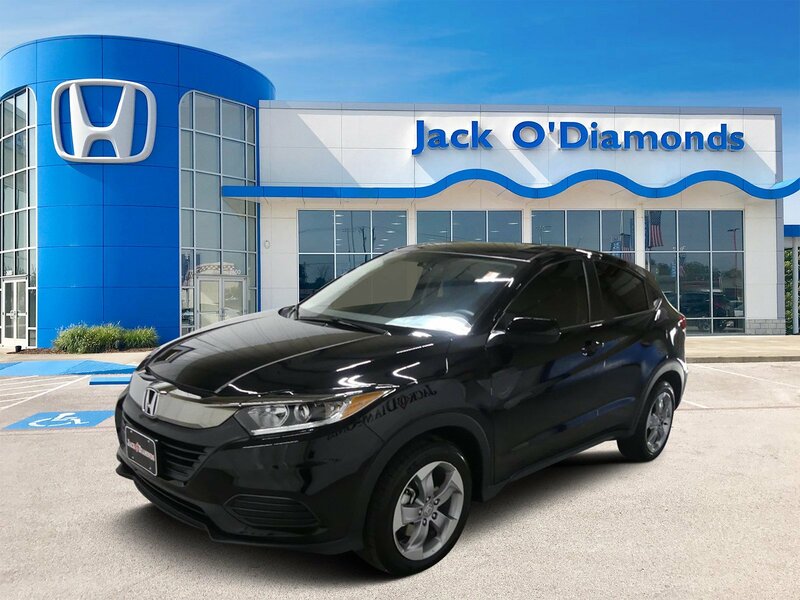 2019 Honda HR-V LX FWD lease for 36 months with 12,000 miles per year. $3,919 down payment required for this offer. Approved credit through Honda Financial Services required, plus first-month payment, tax, title, license fees. 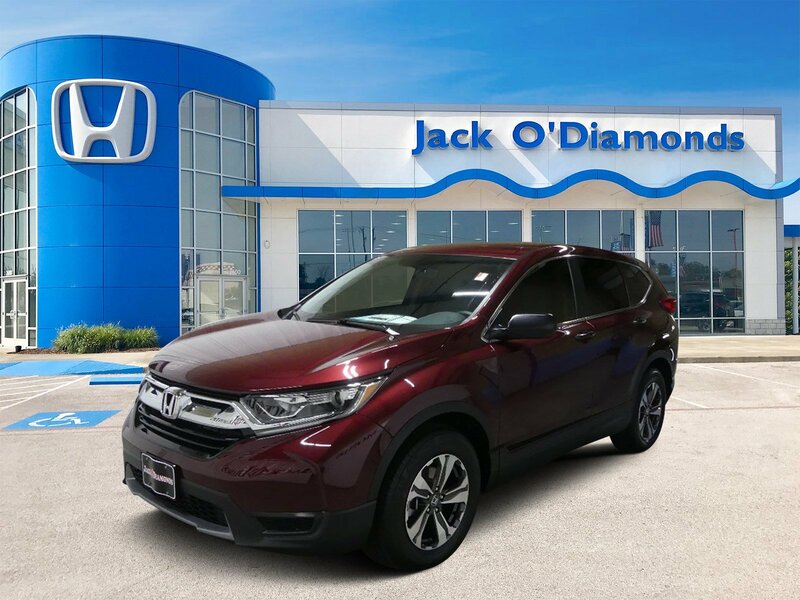 New 2019 Honda CR-V LX FWD lease for 36 months with 12,000 miles per year. $4,045 down payment required for this offer. Approved credit through Honda Financial Services required, plus first-month payment, tax, title, license fees.